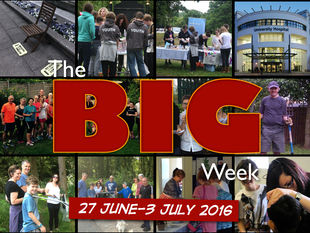 Coventry Vineyard exists to encourage people to live a life of worship: to worship God in our everyday lives. 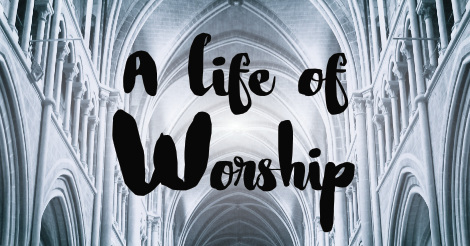 In this series we explore what "A life of Worship" looks like and how we encourage one another to be a worshipping community and a community of worshippers. In the first part of our new series, we explore how it is what we ultimately love that determines how we live: What we want to do, our longings and desires. Our ultimate love is what we worship. What we ultimately love, ultimately changes us, forms our identity and directs our thoughts and actions, our responses and attitudes. Put another way, "You are what you love". One of our 3 values is to express love to those in need, in practical ways. Vicki introduces how we have been doing that over the past few days.